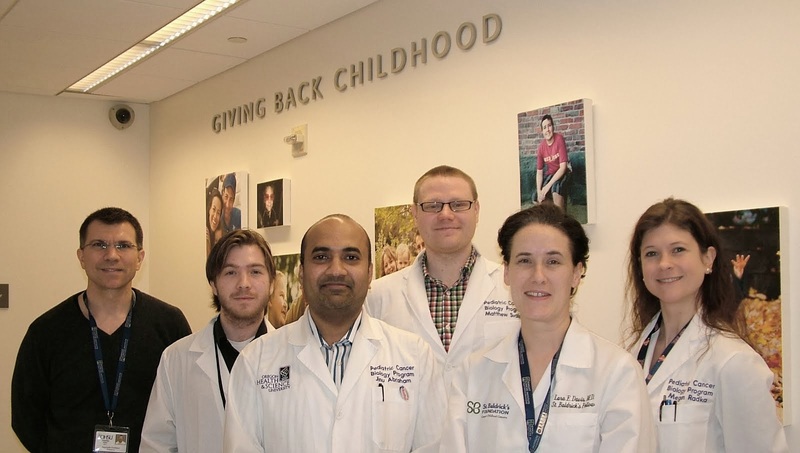 We are pleased to announce that the Children's Cancer Therapy Development Institute was selected to receive a multiyear research grant awarded by CURE Childhood Cancer foundation of Atlanta, GA. The grant will help fund our CUREfast Cancer Registry for Familial and Sporadic Tumors. We have pioneered an approach to the difficult decision that some families make when choosing to donate tissue that provides resources to the scientific community to bring about new knowledge and potential new drug treatments for changed outcomes. 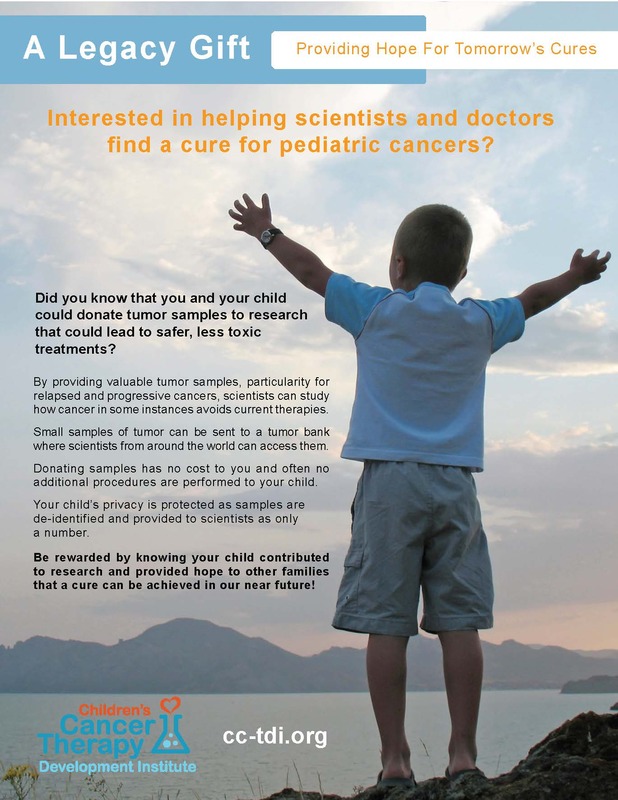 We are excited to work with CURE Childhood Cancer and honored to be selected as one of their grantees. Our thanks to the Shenandoah Sharks!